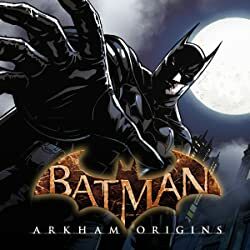 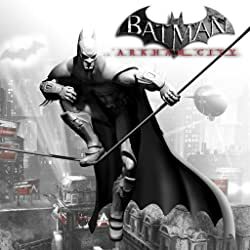 The prequel series to the best-selling video game BATMAN: ARKHAM CITY! 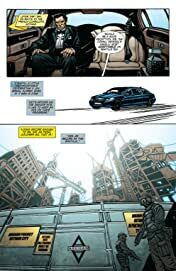 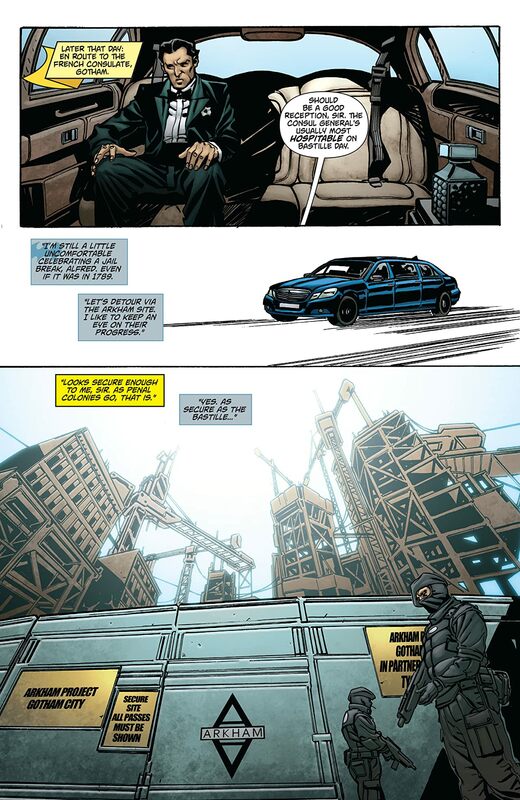 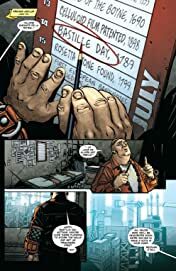 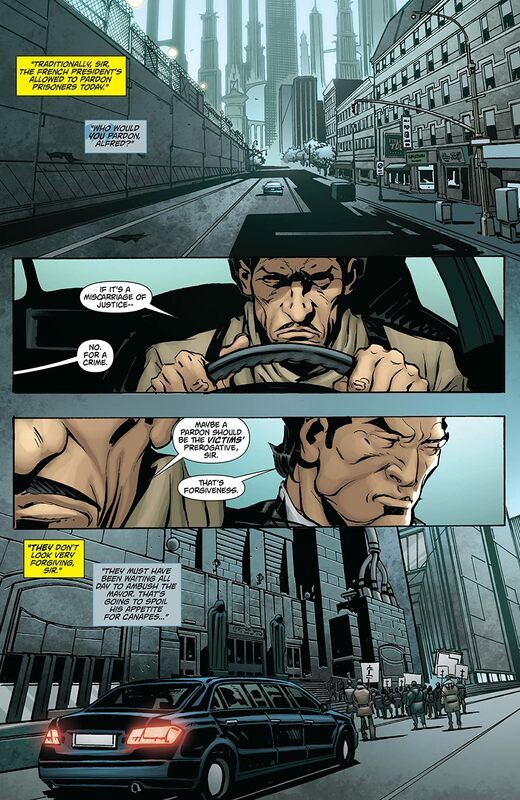 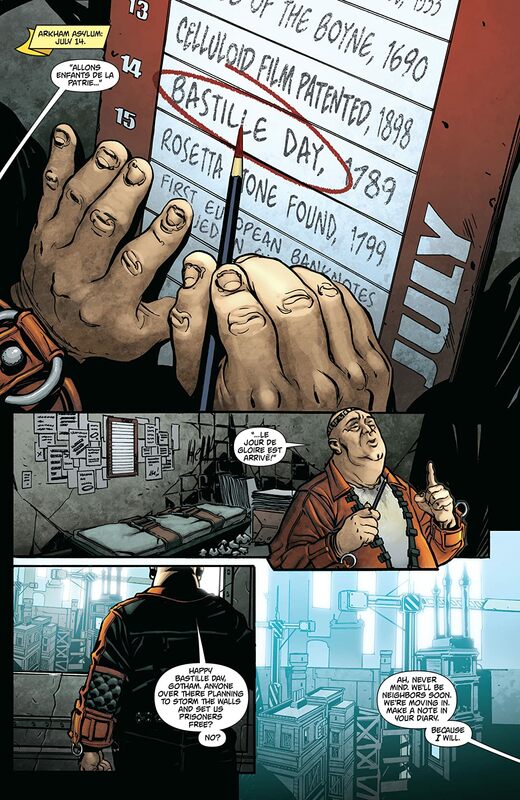 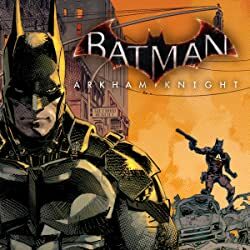 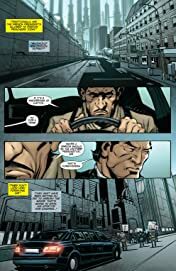 The mysterious new villian known as the Bookbinder has corrupted Gotham City's food supply leaving the Dark Knight in a race against time to find out the true motive and identity of this threat to the city. 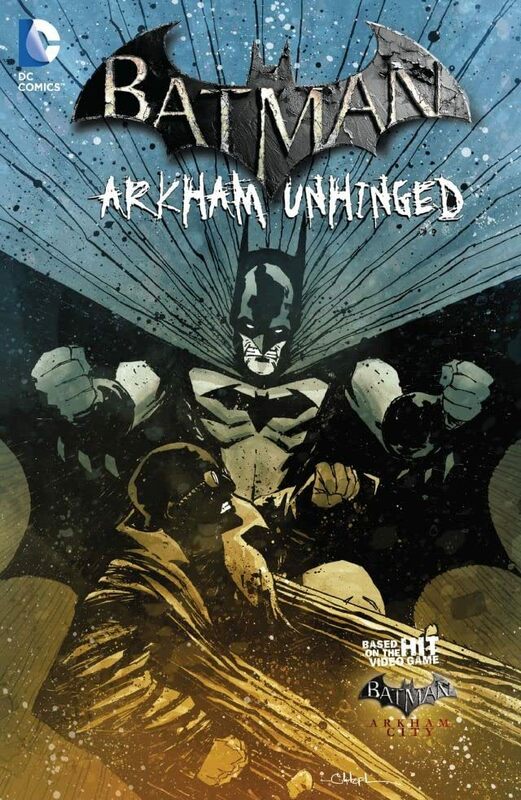 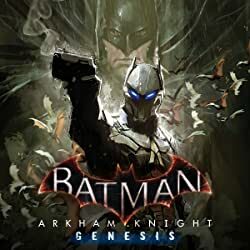 Collects Batman Arkham Unhinged 16-20.